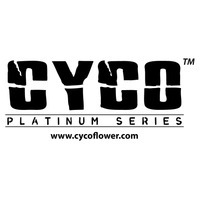 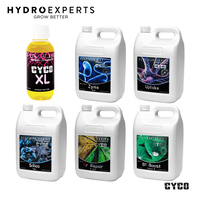 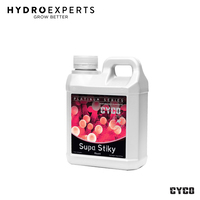 Cyco Uptake is the source of humates in the Cyco Platinum Series line of plant fertilizers. Humic acid is a stage of plant decomposition before the material turns to oil. 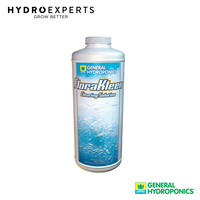 As such, the humates exist in a state of flux as large long-chain carbon molecules. With open bonding sites, these humates are receptive to latent metals and minerals. 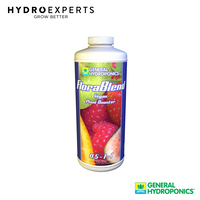 When the humate comes in contact with a compatible material, the humate bonds with it creating a natural chelate which is a highly available form of mineral the plant may use more efficiently. 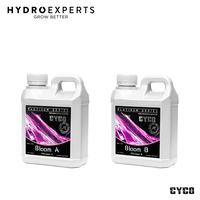 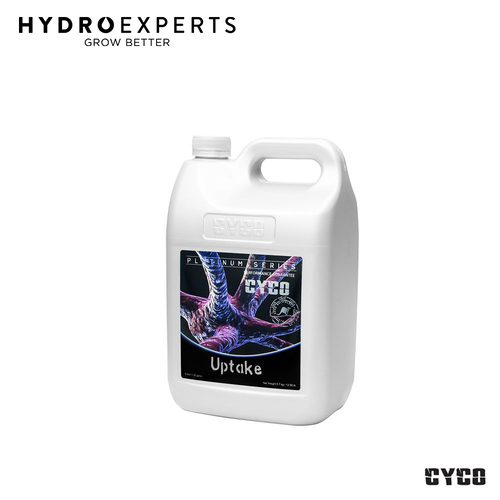 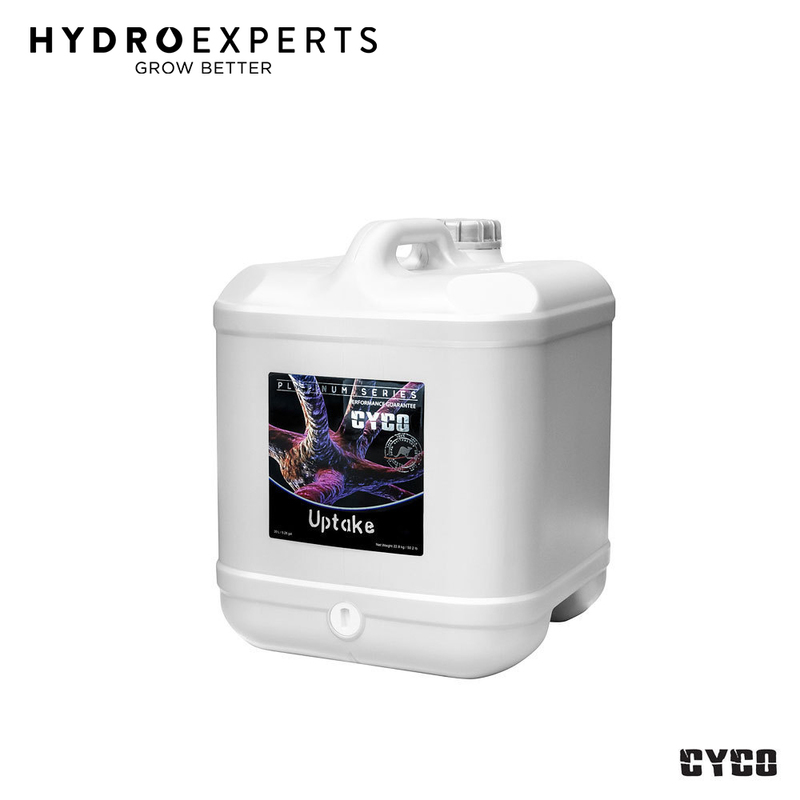 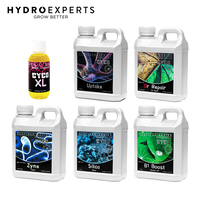 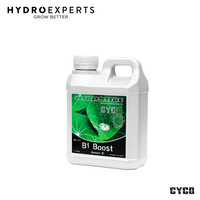 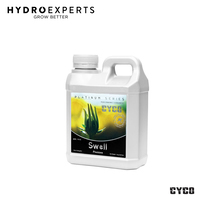 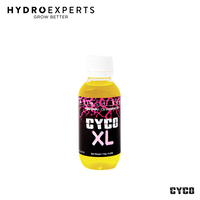 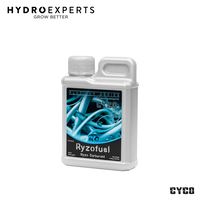 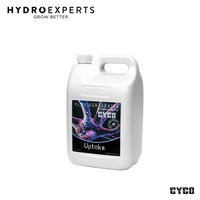 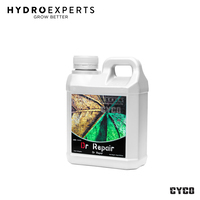 Cyco Uptake also contains healthy amounts of phosphorus which is a mandatory component of plant DNA, stimulates root development, and improves fruit formation.